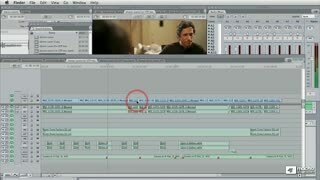 There's a saying in the movie world" "Video is two-thirds Audio!" 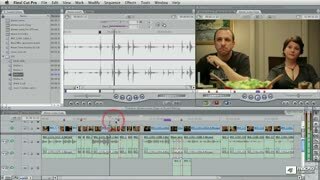 And it's true. If your video has poor color saturation or less than perfect compression, people will still watch it. 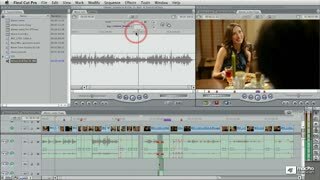 But if your audio is too quiet or even worse clips into distortion, viewers will turn the channel every time. 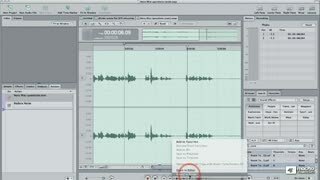 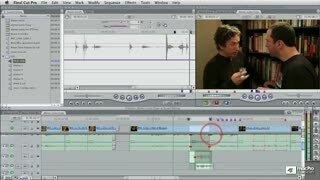 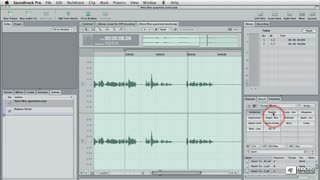 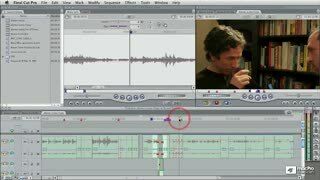 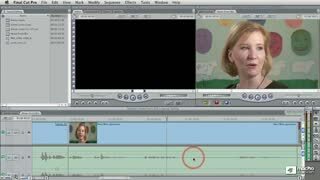 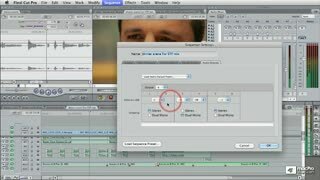 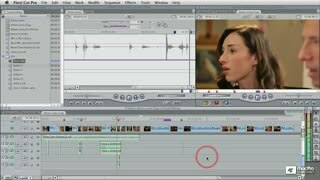 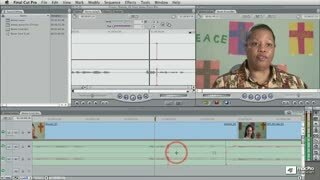 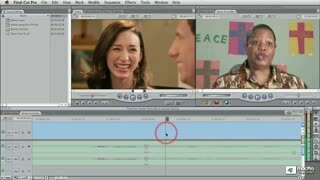 In this 2-hour tutorial by Lead macProVideo.com trainer Michael Wohl, you'll learn all of the most important tips, tricks, and workflow techniques you need to make great sounding audio for your video productions. 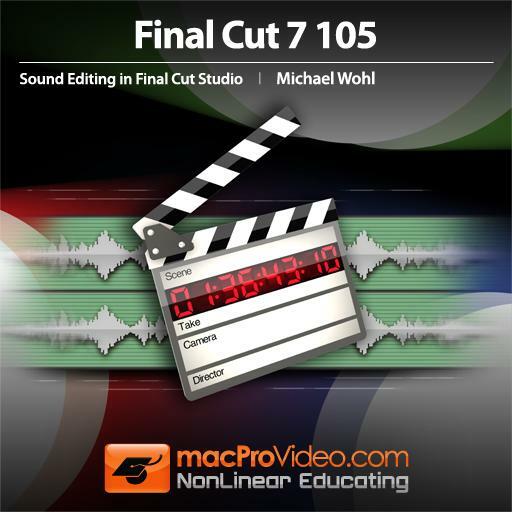 Michael Wohl is famous for being one of the original designers of Final Cut Pro. 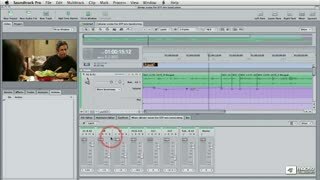 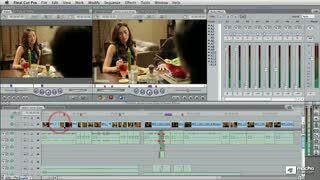 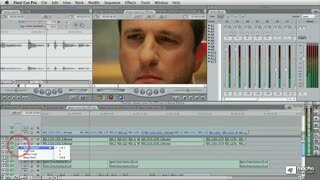 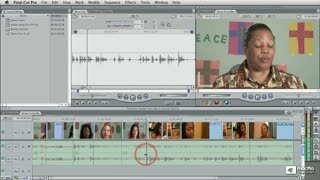 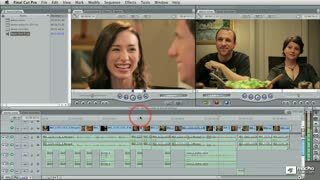 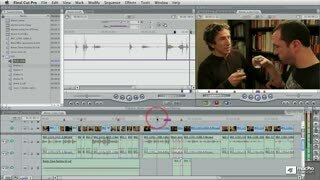 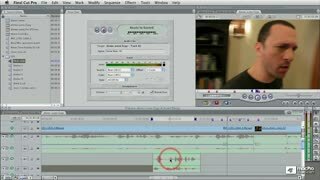 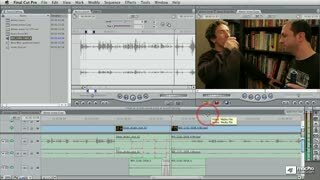 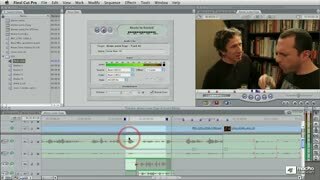 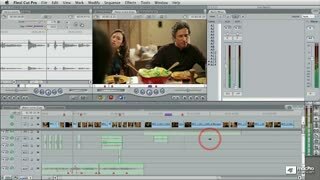 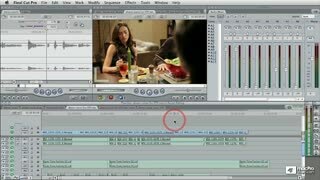 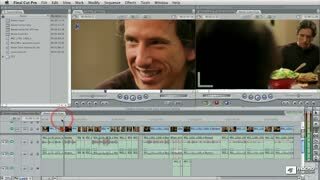 He's also a veteran technical author and in particular, his book titled Editing Techniques with Final Cut Pro is widely considered the industry-standard book for learning how to produce audio for video productions. 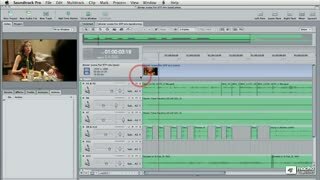 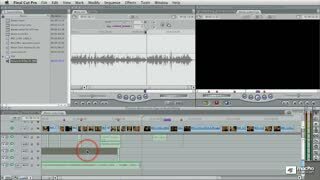 You can now learn all of these important skills by watching - and LISTENING to - Michael as he shows you deep insider secrets on creating perfect audio using Final Cut Pro. 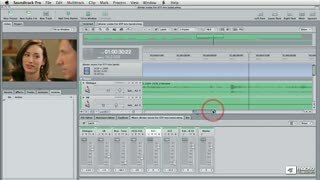 I am a complete newbie to sound editing, and this tutorial was perfect for me, explaining a lot of basing concepts and demonstrating them in PCT and STP. 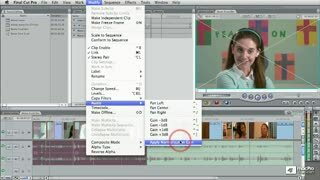 This is a really informative tutorial. 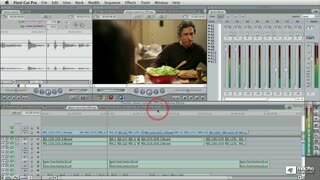 Although I knew a lot of theory, this help put the practical together. 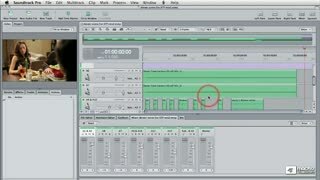 Sound is the most important part of a production and is often the most neglected. 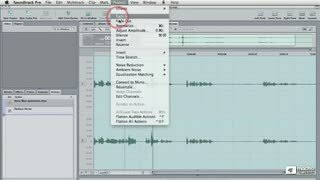 Thanks for a great tutorial!